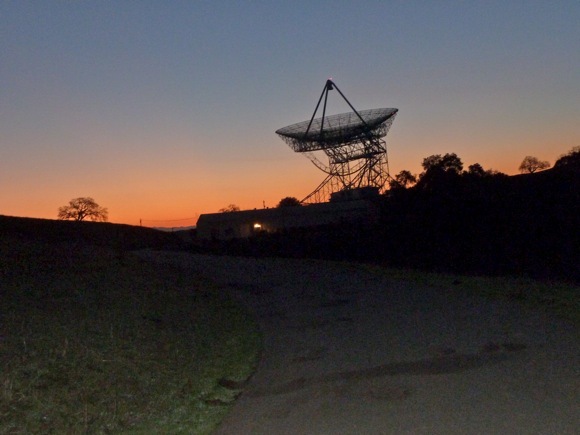 ← Walking the Dish – briskly! This entry was posted in Dawn jogging. Bookmark the permalink.